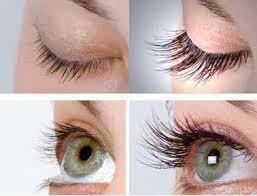 We extend your natural lashes one by one. Lashes stay on until your natural lashes fall out! All of our eyelash services are great for holiday parties and special events! Call for more details! 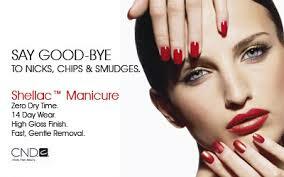 We are so happy you have chosen our salon as your home for hair and nail care needs! 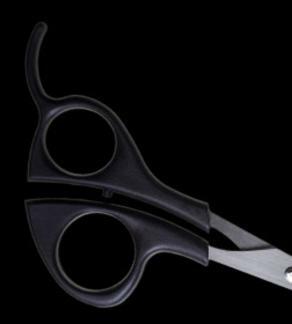 We are offering new and innovative prodcts and services as we stay on top of the ever-changing salon experience.....stay tuned! Click here to add text.Lash Extensions! 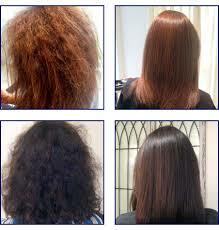 Hair Straightening System Proven Safe for you,and your hair! Straighten Curl, or just remove frizz. 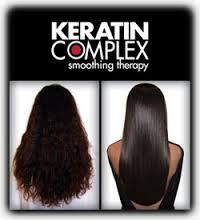 Silky smooth results every time!